A third Republican candidate has announced his intention to run for New York governor against Democrat Andrew Cuomo. Syracuse area state Senator John DeFrancisco says it’s time for a change. 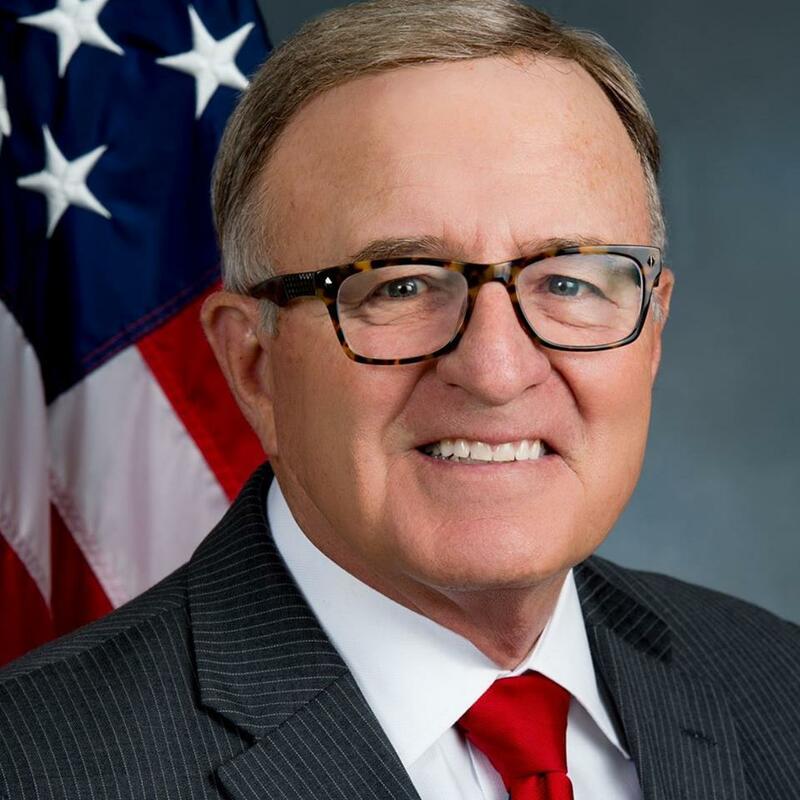 Senator DeFrancisco, who is currently the Deputy Majority Leader, says eight years of Andrew Cuomo is a long time, and someone new needs to take over. DeFrancisco spoke in a busy hall of the Capitol outside the Senate chamber Tuesday, as he prepared to leave for his district to make his formal announcement. DeFrancisco, 71, who is known for his frank, outspoken nature, has held his seat in the Senate for 25 years. He’s a trial lawyer and a Syracuse University graduate, and is a moderate to conservative leaning Republican. He voted against New York’s gun control laws, known as the SAFE Act, and allowing medical marijuana. He’s been an ally of former Syracuse Mayor Stephanie Miner, a Democrat, and voted for the current New York State budget, which phased in a $15 minimum wage for parts of the state, and enacted partial paid family leave. DeFrancisco says when Andrew Cuomo first came into office in 2011, he supported Cuomo’s efforts to hold the line on spending and enact a property tax cap, but he says the governor has changed. He says young people are leaving the state, and those left behind are struggling financially, and have become dependent on social services for survival. He says Cuomo’s recent budget proposal, which calls for more than $1 billion in “revenue enhancers”, is not going to jump start the economy. DeFrancisco, if he wins his party’s nomination, would be the underdog in the race. He’s from upstate, which is much less populated than New York City and its surrounding suburbs; he’s a Republican in a blue state with little name recognition outside his district. And the $1.5 million in his campaign accounts is dwarfed by Cuomo’s $31 million war chest. But DeFrancisco says money isn’t everything. “I’m not the type of person that says ‘look, he can’t be beaten, he’s not vulnerable, let’s give him a life term, let’s make him the monarch of the state of New York,’” DeFrancisco said. DeFrancisco says Cuomo’s money could be a “negative”. 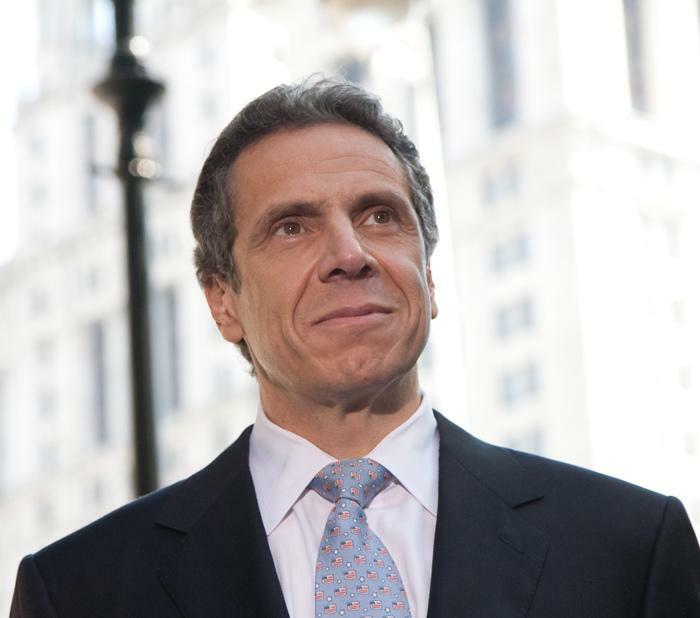 Governor Cuomo has not yet formally announced a candidacy, but has said repeatedly that he intends to run for a third term. The leader of the state’s Democratic Party, Geoff Berman, who was chosen by Cuomo, issued a statement on DeFrancisco’s candidacy. Berman painted the Senator as a “deep red” politically, and tied to President Trump, who is unpopular in New York. Berman says “the moderate Republican Party is dead in New York” and has been taken over by “extreme conservatives”. Berman called DeFrancisco, and another Republican candidate for governor, Assembly Minority Leader Brian Kolb “Trump Mini-Mes”, who are “anti-New York”. There is a third GOP candidate for governor. Former Erie County Executive Joel Giambra is also in the race. 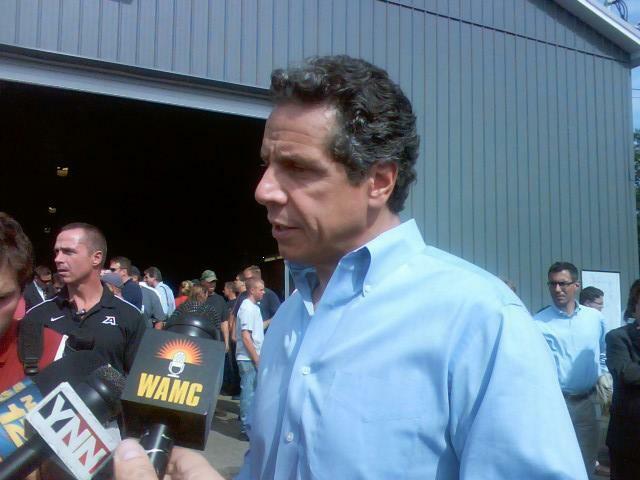 Cuomo so far does not have a Democratic primary challenger. The chair of the state’s Republican Party, Ed Cox, calls 2018 an “anybody but Cuomo” year. “While Andrew Cuomo is steeped in a massive corruption trial of his pay-to-play administration, the New York Republican Party is putting forth candidates with the experience and vision to fix our state,” Cox said, in a statement. New York state lawmakers and lobby groups say Governor Andrew Cuomo was in error when he said that there was no political will to enact reforms in 2017. Governor Andrew Cuomo says he’ll try to get the state legislature to broaden an increase in the state’s minimum wage beyond fast food workers, but the newly appointed Deputy Majority Leader of the State Senate is throwing some cold water on that plan. Cuomo, who used his executive powers through a wage board to phase in a $15 an hour rate for fast food workers, says next he wants to try to get a similar increase through the state legislature next year. 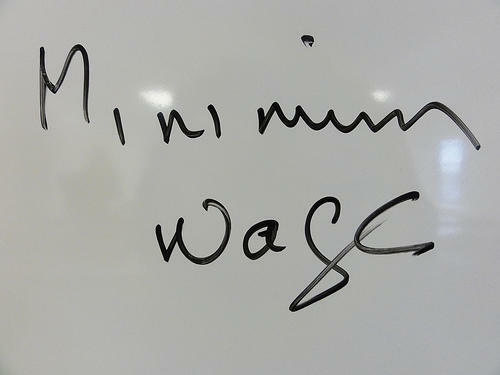 Earlier, he spoke about his desire to increase the minimum wage for all workers. 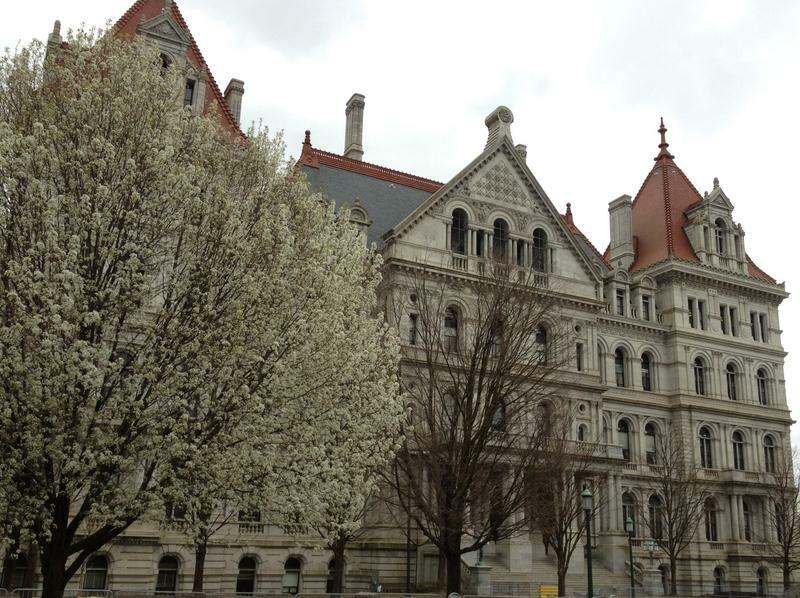 The fallout from Governor Cuomo’s new alliance with the progressive Working Families Party continues at the Capitol, with those who say they represent upstate interests dismayed at the development. 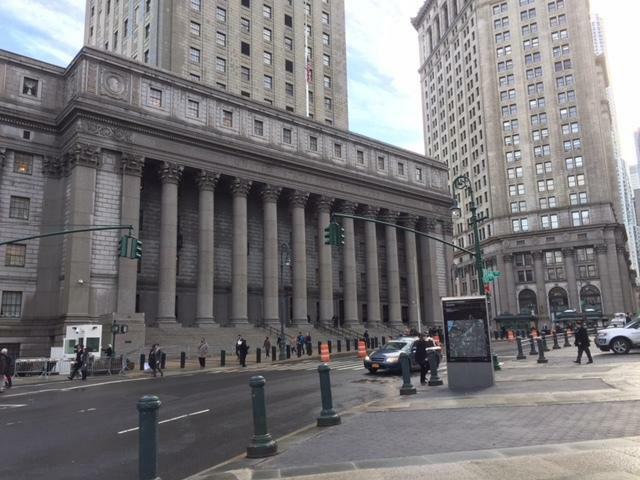 On Wednesday, New York Governor Andrew Cuomo’s chief of staff was one of the first witnesses to testify at the corruption trial of Cuomo’s former top aide, Joe Percoco. Linda Lacewell described Percoco as a trusted loyal and very senior aide to the governor. New York Governor Andrew Cuomo, in his first comments since the corruption trial of his top former aide began in federal court January 22, says he doesn’t think the proceedings will reflect badly on him.